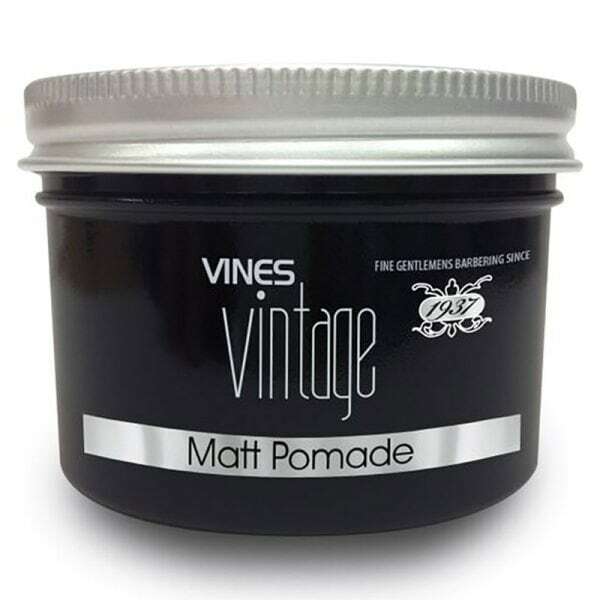 Vines Vintage Matt Pomade is natural texturiser with a matte finish. 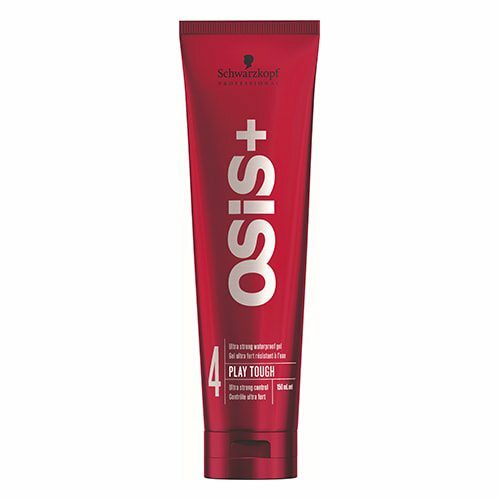 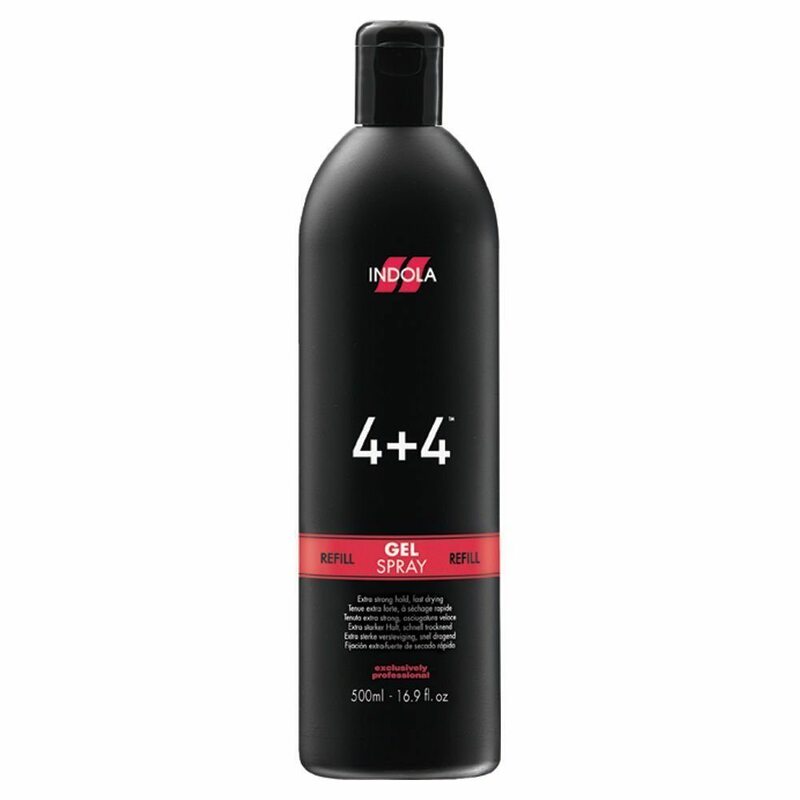 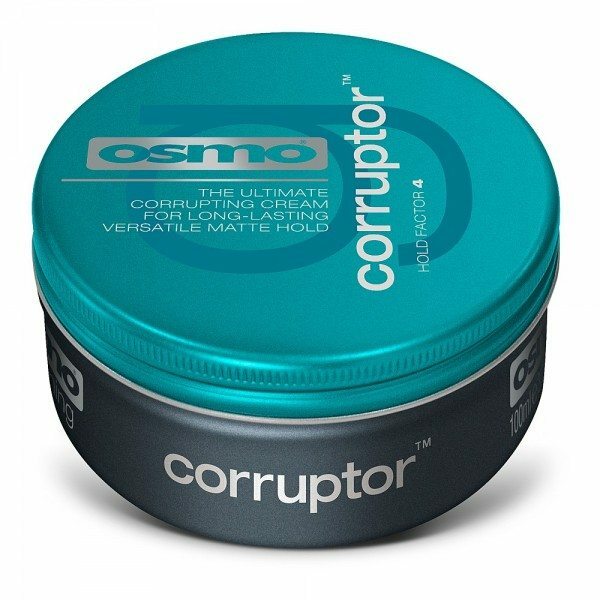 It provides firm hold without weighing the hair down for long-lasting results. 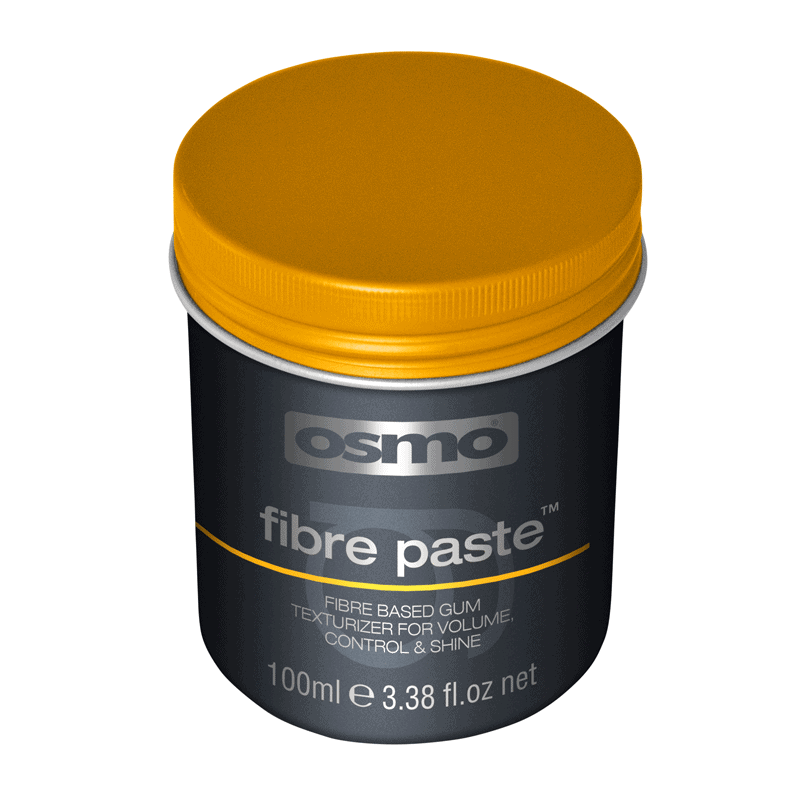 Formulated with a combination of natural clays, Kaolin and Bentonite, to absorb excess oil and promote volume whilst Carnauba Wax known for its hypoallergenic properties helps deliver a smooth finish.